Here is another Craft Project Central project for you. This gorgeous patriotic project was designed by Heidi King. You can see more of her creations on her blog, Stampin' King. 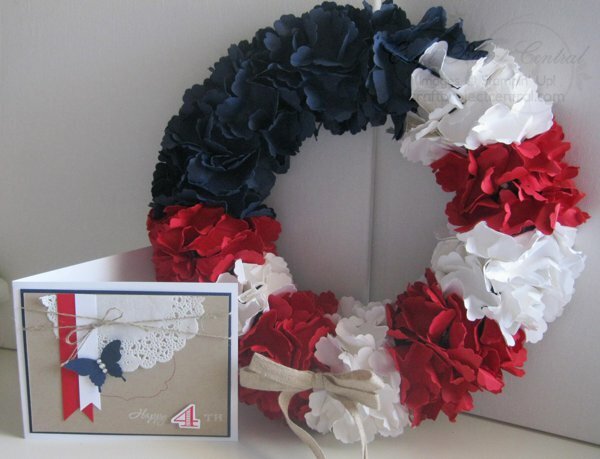 Love both the wreath and the card!